2018 Toyota RAV4 vs. 2018 Honda CR-V: Which Crossover SUV is Better? 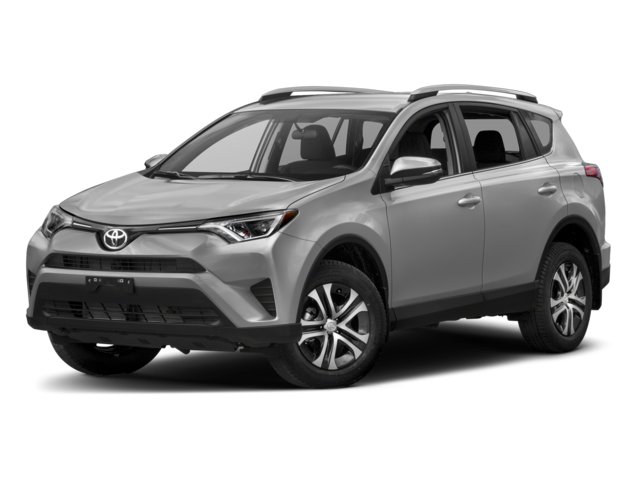 The 2018 Toyota RAV4 continues its dominance in the compact crossover SUV segment with available all-wheel drive (AWD) and a generously equipped cabin with a wide range of standard tech and safety features. 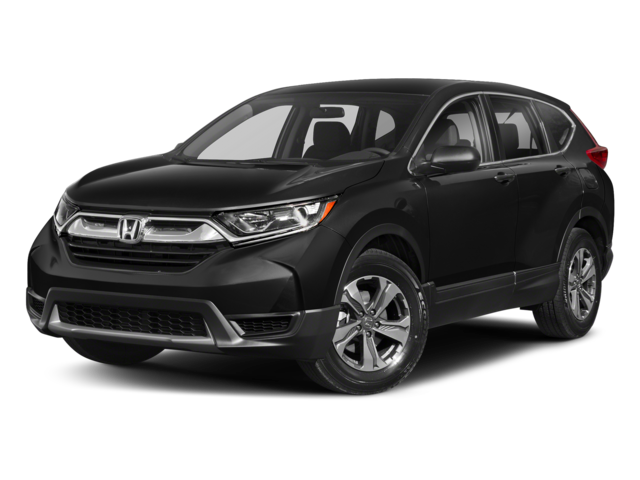 Yet again this year, it faces competition from the 2018 Honda CR-V, although the RAV4 is ultimately victorious in a variety of categories that are important to Palm Coast families, including the safety of Toyota Safety Sense® P (TSS-P). See just how these two models stack up to one another, and then make the trip to Beaver Toyota in St. Augustine to test drive the Toyota crossover! Still, you'll find the Toyota RAV4 offered with additional features that do not come standard on the Honda CR-V, including a 6.1-inch touchscreen interface with the Entune™ infotainment system. The base Honda CR-V only gets a basic 5-inch color screen with no touchscreen navigability. While you can get some of these features on the Honda CR-V, they can only be obtained by upgrading to more expensive trim levels. 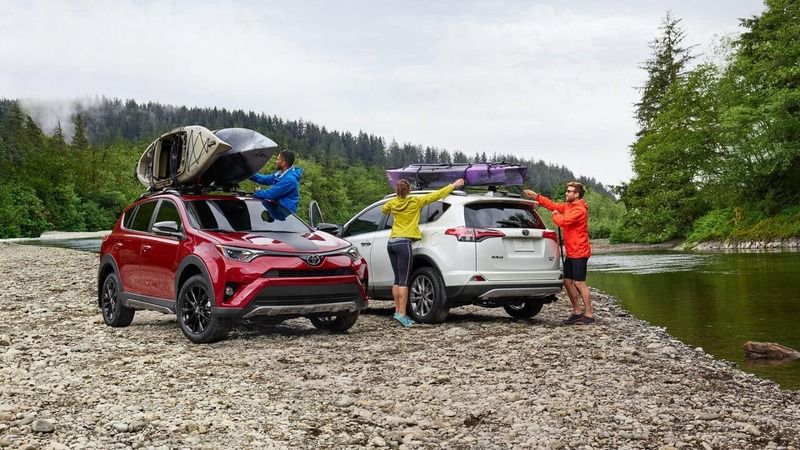 Here at Beaver Toyota, we have a full inventory of new RAV4 models in stock right now, just waiting to make Jacksonville area families very happy. Learn more about your financing options before your visit, and then come see in St. Augustine, FL. 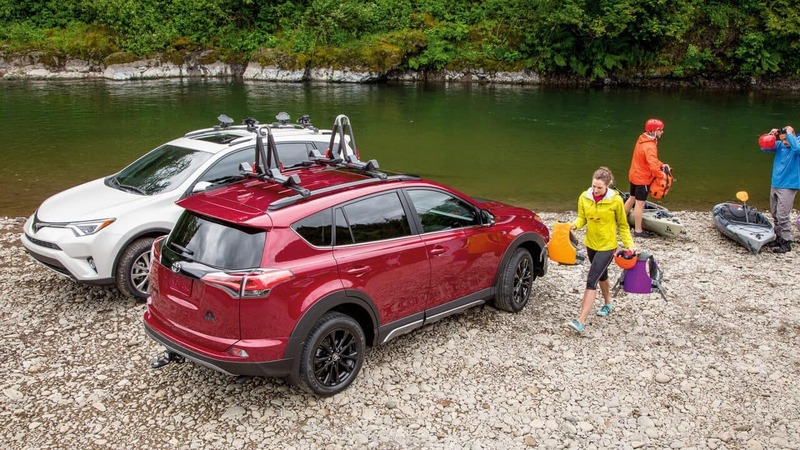 You can also contact us with questions about the exciting new RAV4.